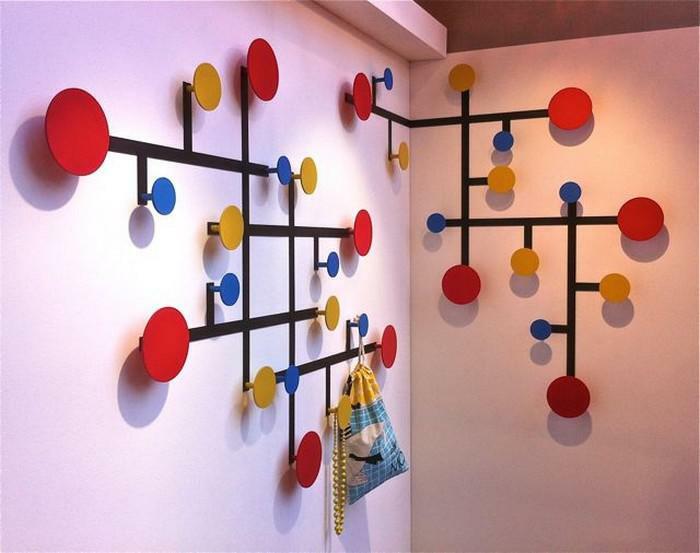 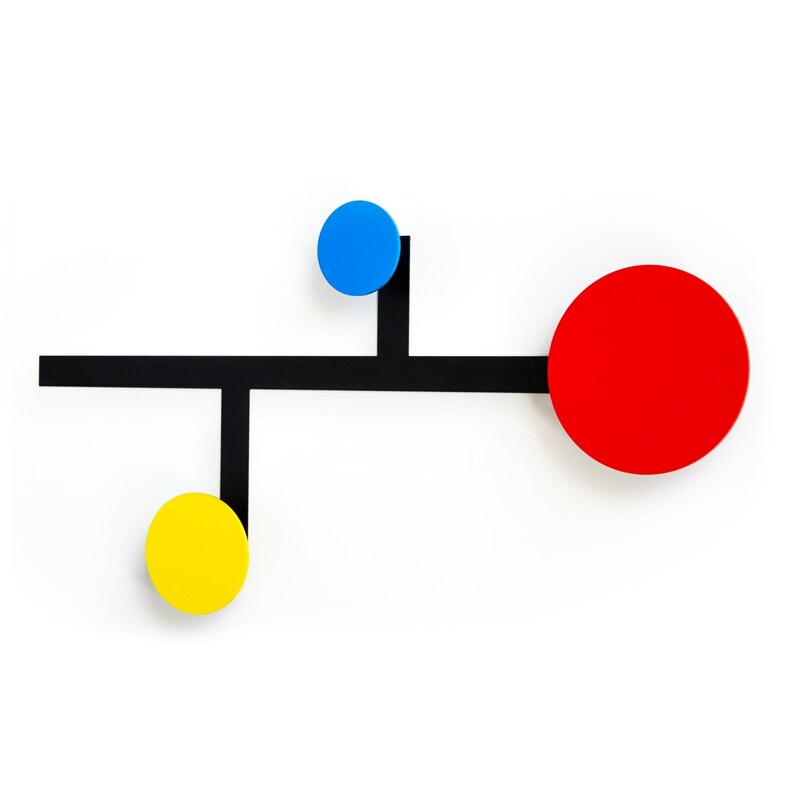 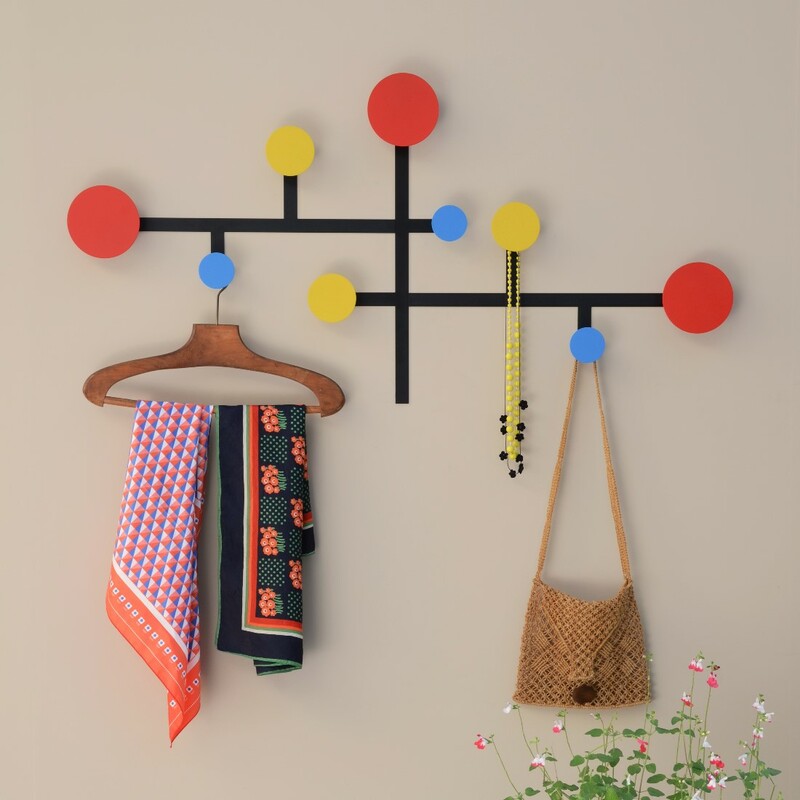 Each Piet coat hook component measures 50 cm x 25 cm x 4.5 cm deep and comes with three circles, one blue, one red and one yellow. 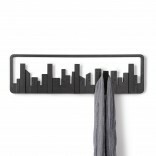 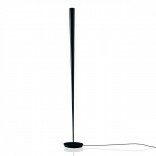 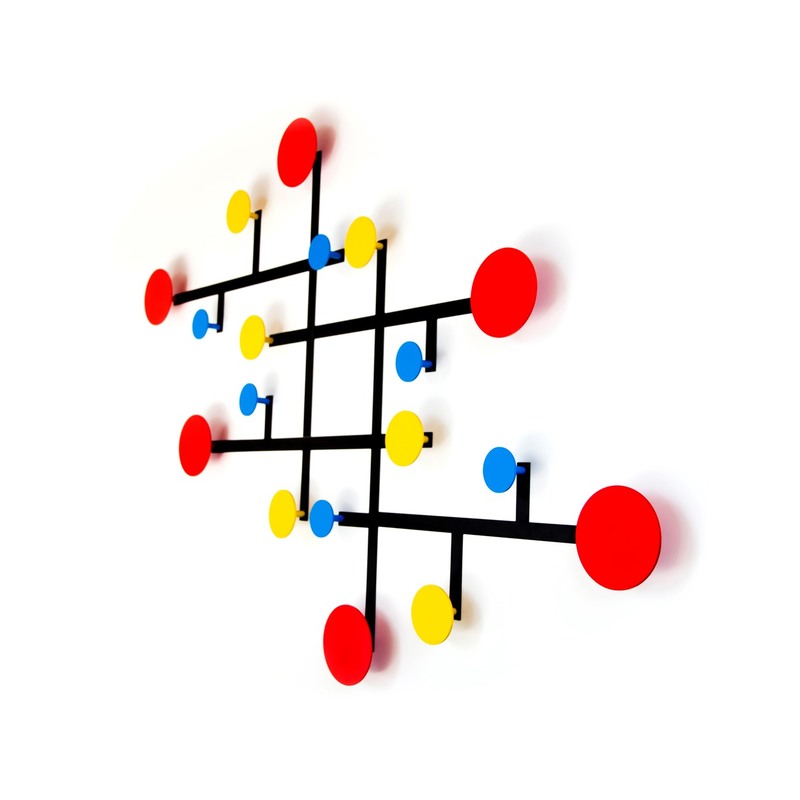 ‘Piet’ is constructed in powder coated steel. 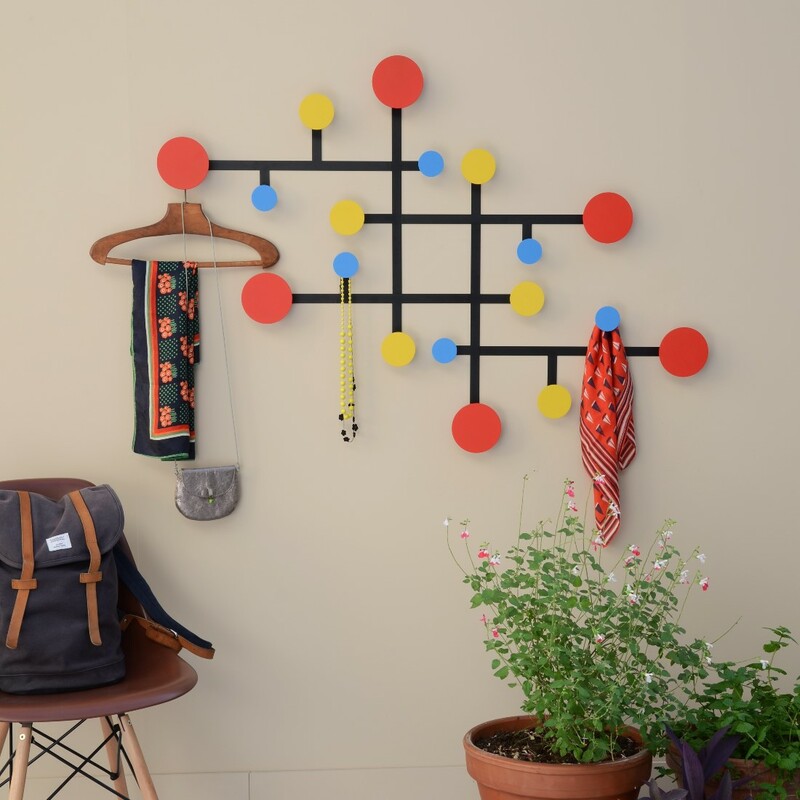 Dimensions: 50 x 25 x 4,5 cm.